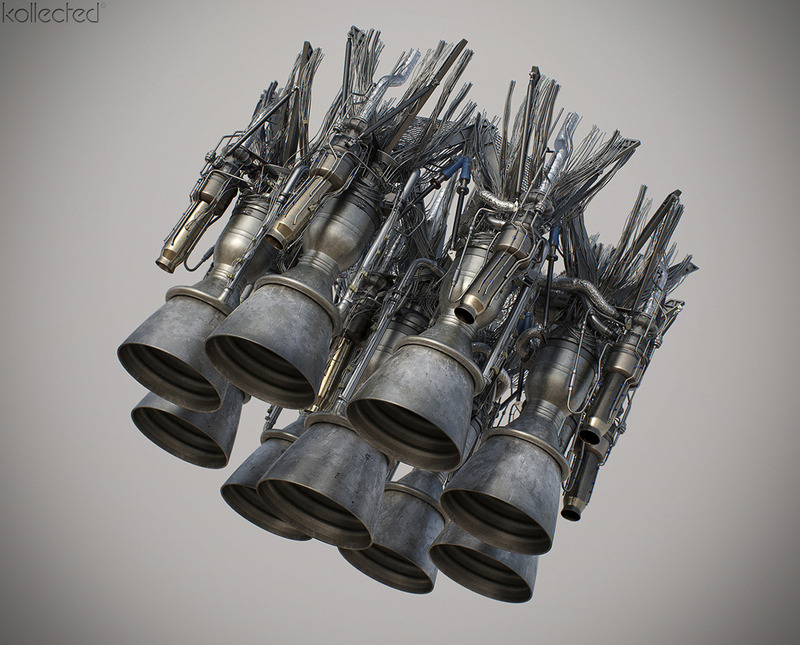 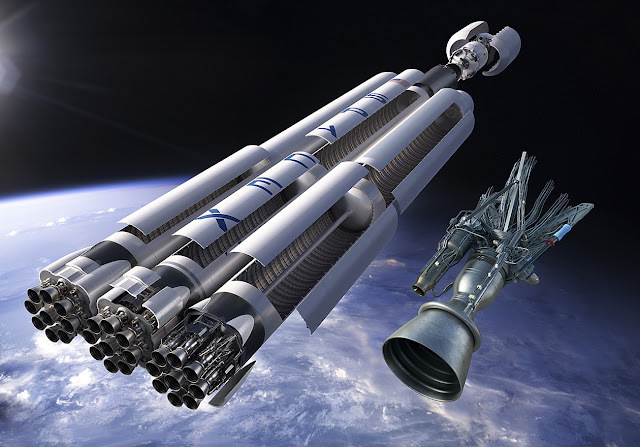 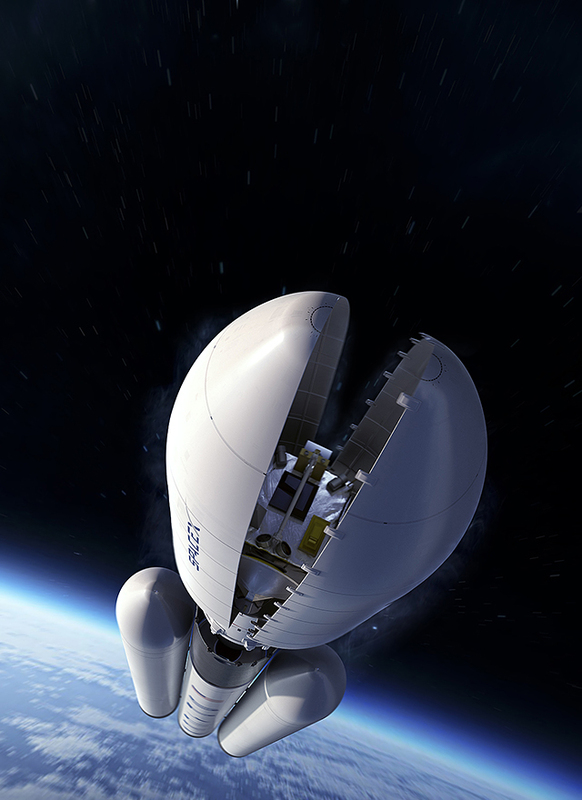 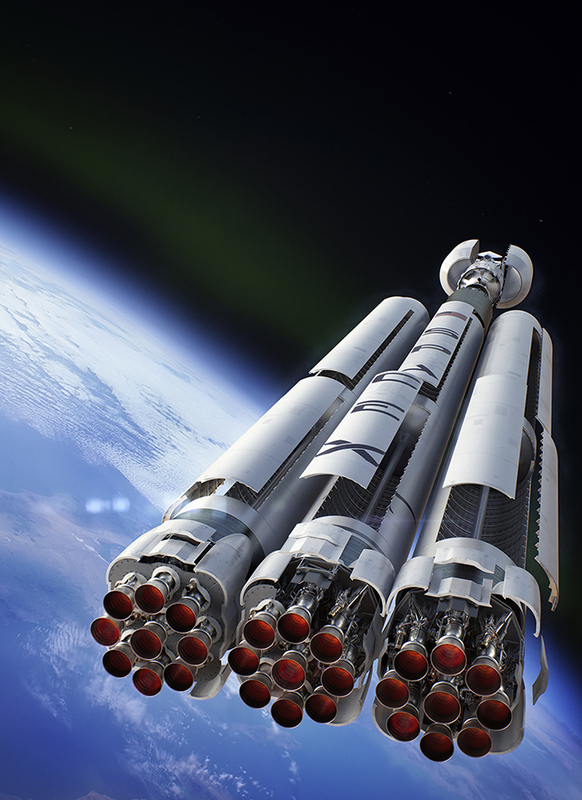 Nick Kaloterakis: "SpaceX Falcon 9 Heavy"
This entry was posted in 3D Models, Kaloterakis, SpaceX on March 21, 2013 by FriendlyHelper. 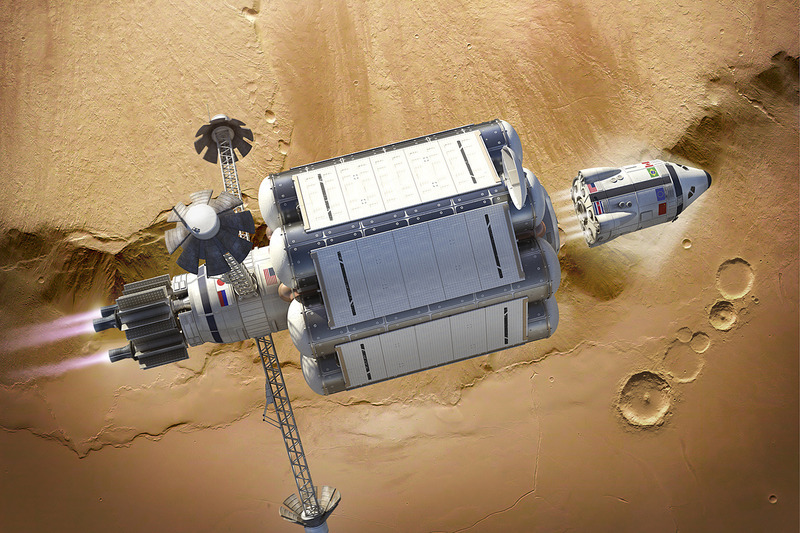 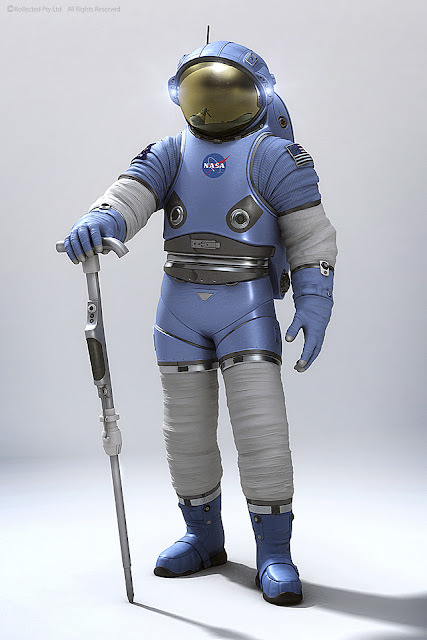 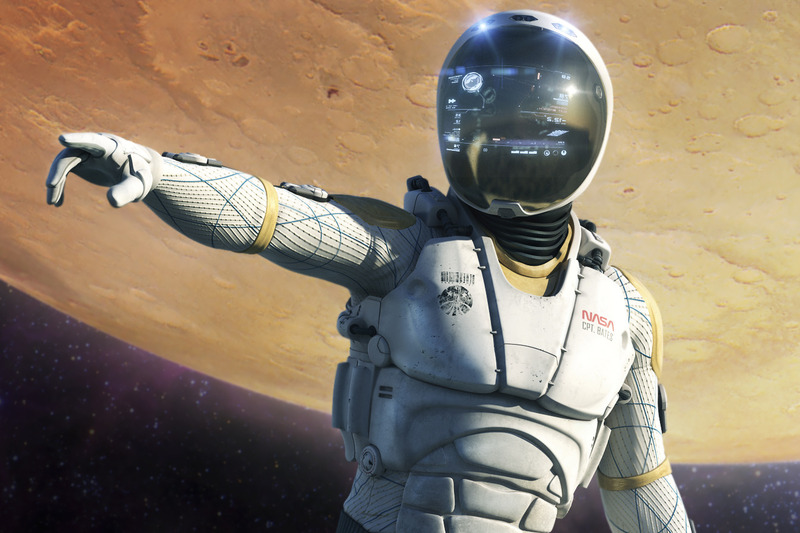 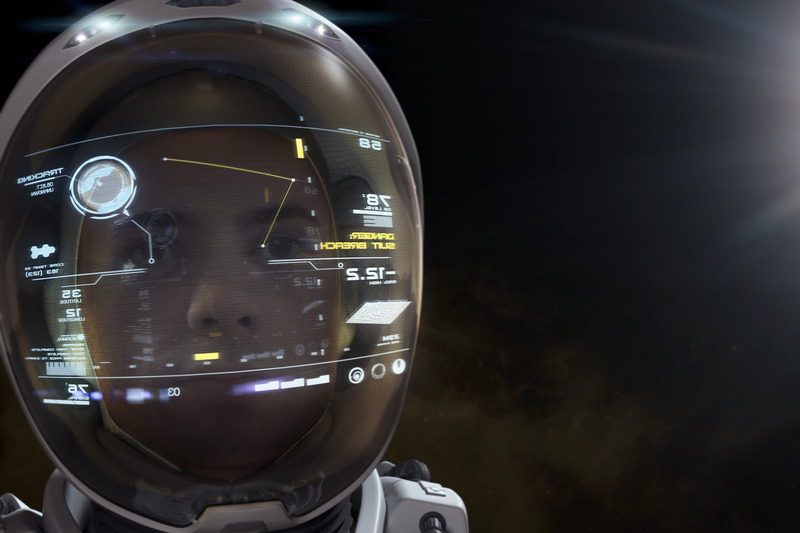 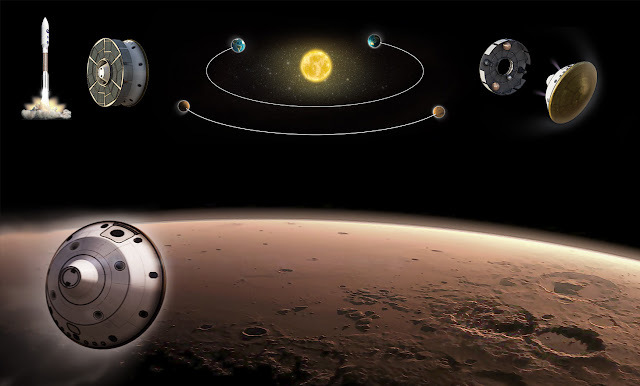 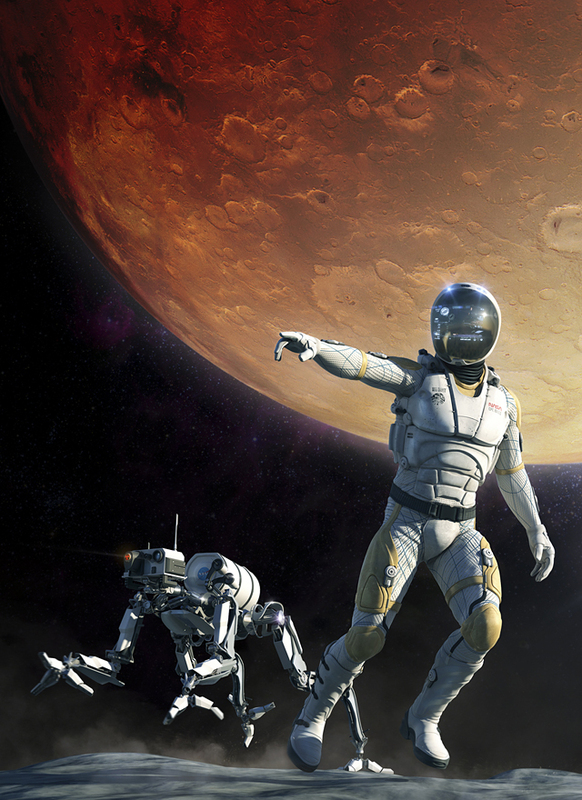 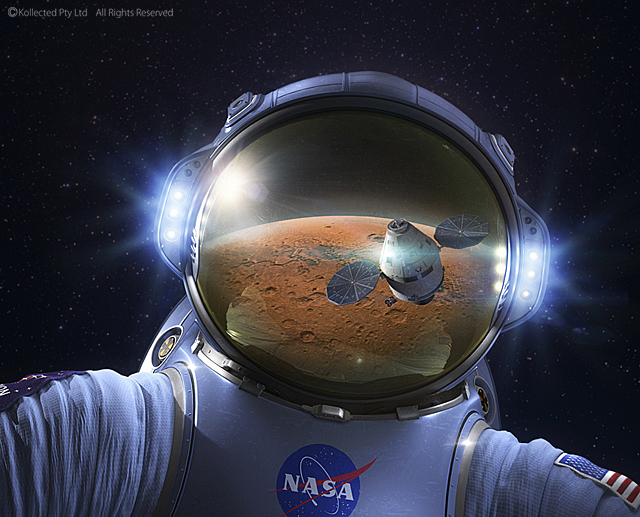 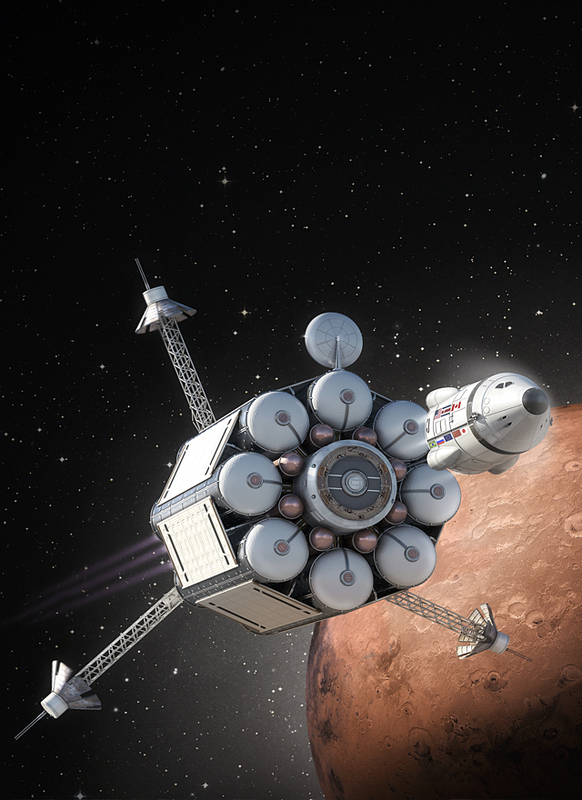 Nick Kaloterakis: "Mission to Mars", "Deep Space Suit", and "NASA’s Next Suit"
This entry was posted in Digital Art, Kaloterakis on January 1, 2013 by FriendlyHelper. 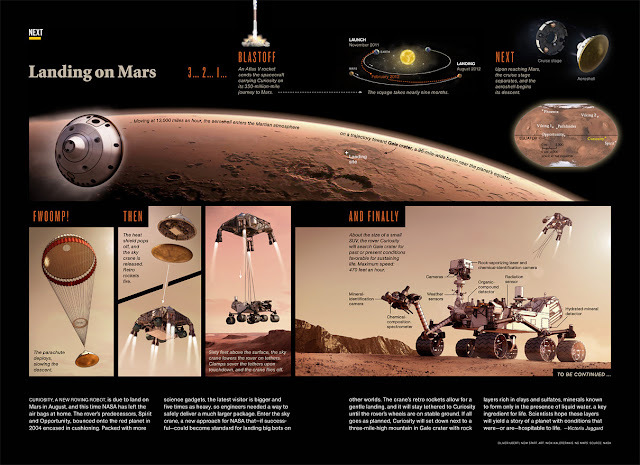 Nick Kaloterakis "Mars Rover Curiosity Landing on Mars for National Geographic"
This entry was posted in Digital Art, Infographics, Kaloterakis on August 6, 2012 by FriendlyHelper.